Free Amazon Android App of the day for 04/25/2019 only! 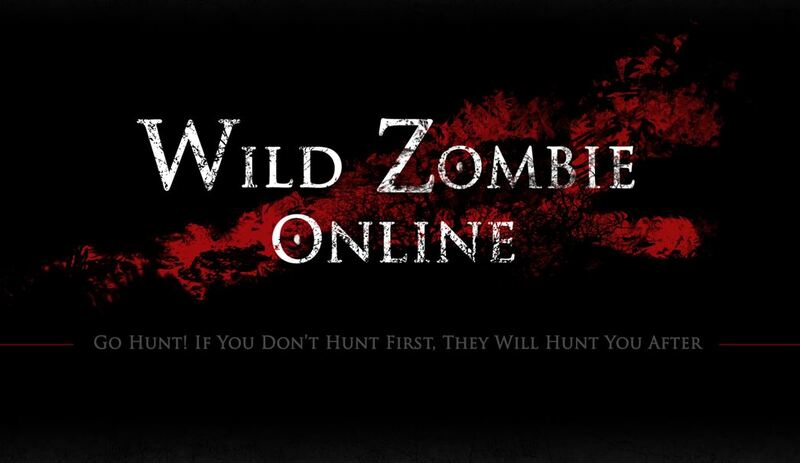 Easy, fun & addictive gameplay! Match and connect one tasty line of Snacks after another to unleash combos! Challenge your friends! Who’s the best at defeating Garfield’s hunger? Lots of funny Snacks and all the main Garfield characters! Meet the sweet Odie, the smart Arlene, the clumsy John, the cutest kitten Nermal and much more! Loads of different game modes: defeat tasteless foods, collect Lasagnas and much, much more! Endless fun with a new challenging Event every day! Free Amazon Android App of the day for 04/23/2019 only! Top best soccer goalkeeper game with real footballer physics and animation. Real 3D environment with the applause of the audience and whistle of the referee. One hand playable with frequently updated. Free Amazon Android App of the day for 04/22/2019 only! Free Amazon Android App of the Day for 4/08/2019 only! The game where anyone can make fun dishes with easy controls! It’s like you’re really cooking! Select any two recipes to try all sorts of combinations! Fulfill Papa’s requests and get items! You can receive a stamp once per day. Collect 7 stamps to get a new recipe as a gift! 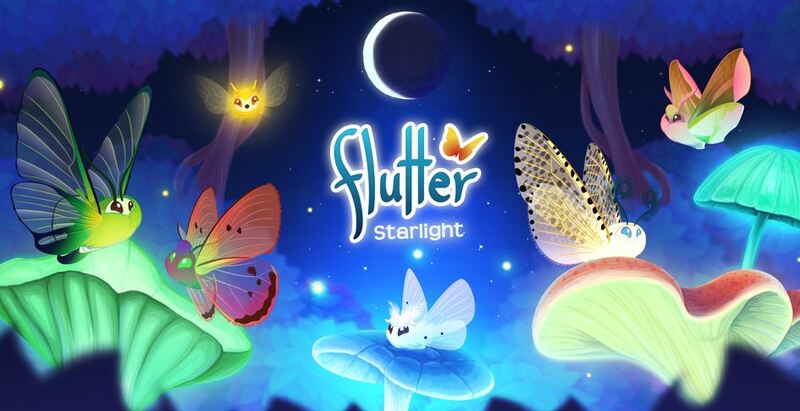 Free Amazon Android App of the day for 04/05/2019 only! Free Amazon Android App of the day for 4/04/2019 only! Search for words to grow your garden – great for kids, educators, and adults, too! Clear the entire garden for a bonus! Free Amazon Android App of the day for 4/02/2019 only! Free Amazon Android App of the day for 4/01/2019 only! Become the best horse & pony nanny with fun My Baby Unicorn game for girls & boys, kids & toddlers! 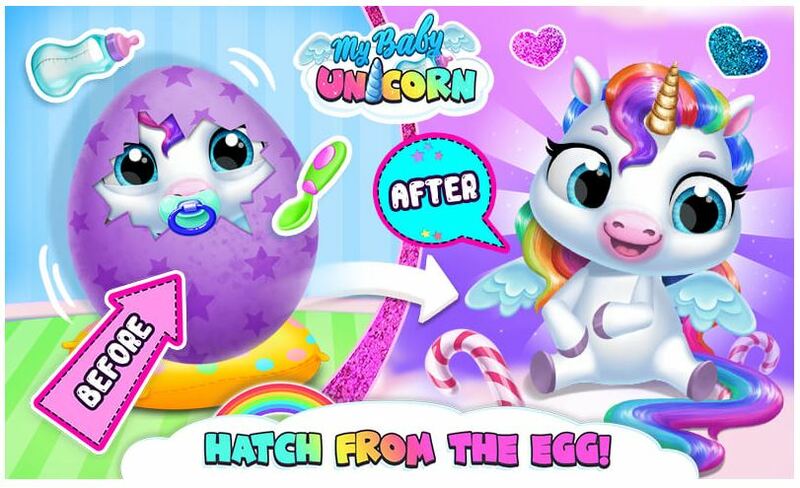 Hatch a colorful egg & take care of the cutest newborn unicorn with rainbow hair! Check the stats & watch your magical pony pet grow! Bathe, feed & potty train your baby unicorn! Dress up & sing to sleep your tiny virtual pony friend! Play fun mini memory & coloring games with your tiny horse friend! Decorate the baby unicorn’s room with rainbow colors! Become the best newborn horse & pony babysitter!